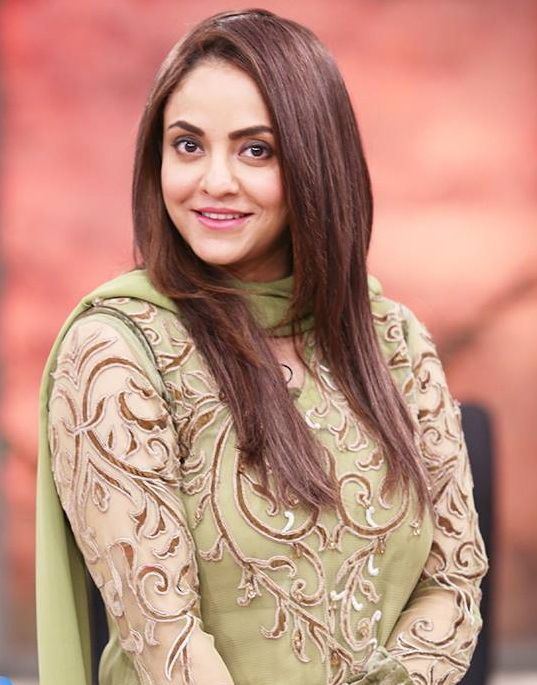 She was the host of Good Morning Pakistan that aired on GEO tv. She too got a divorce from her husband because of this showbiz line. It is a very sad fact husband do not understand their wives, wives should be given this freedom to opt whatever career line they want to have!